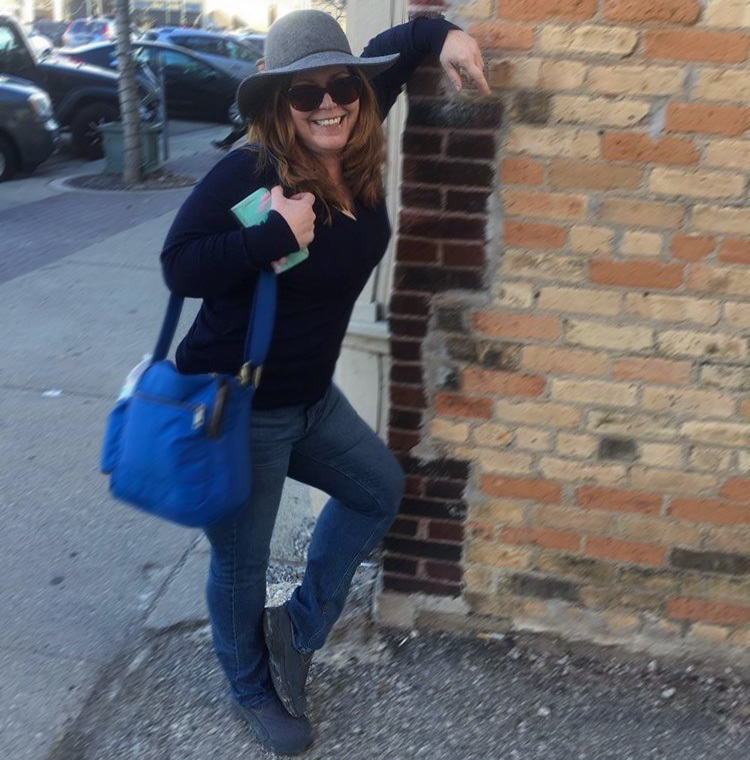 I hope your holiday season is going as well as mine. I have been spending lots of time with family and friends. We’ve all seen those standard fruit, cheese, and meat baskets passed around during the holidays and other occasions throughout the year. The cheese is simply “cheddar,” or something just as generic. 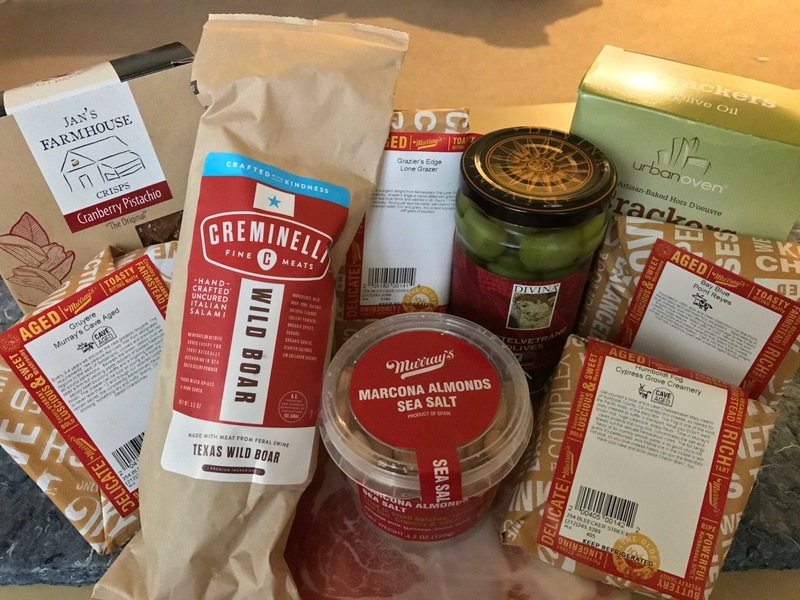 I was happy to hear from Murray’s Cheese about their selections, which are anything but ordinary. They sent me The MVP: Most Valuable Player. It includes: tasty Murray’s Gruyere, tangy Humboldt Fog, mild and delicious Grazier’s Edge, and hearty Point Reye’s Bay Blue cheeses, as well as an excellent Prosciutto San Daniele and a lean Creminelli Wild Boar Salami. The Pistachio Cranberry and Olive Oil Crackers were a perfect accompaniment, and the buttery Marcona Almonds are addicting. One of the other things I love about Murray’s Cheese is that they let you build your own basket from all these interesting ingredients. Definitely give them a try for your next gift giving. If you haven’t tried LittleBlack Dress Wines yet, you should. I sampled and enjoyed their Diva Red. It was quite fruity and not too dry. Their Cabernet Sauvignon is also a bit less dry than most, retaining its dark raspberry notes. Pinot Noir is far from my favorite wine, but I did a double-take when I tasted the 2014 from AdlerFels. It’s unlike any other I’ve tasted. This Monterey, California, selection is light and filled with blackberry, cassis, and other dark fruit. Some wines from around the globe I would definitely recommend you stock up on. 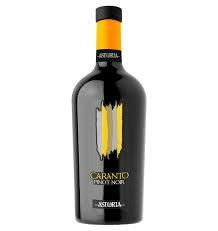 Astoria Caranto Pinot Noir carries the more traditional oak and dryness of a pinot noir, but it’s smooth enough that you don’t need a big steak with it. La Cana Albarino is an easy drinking white, with light citrus and a bit of acid. 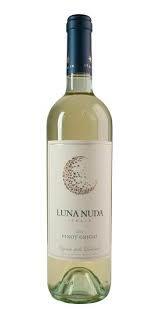 Luna Nuda PinotGrigio is something I could drink all the time. It’s very fresh and filled with fruit. I didn’t have a chance to visit One8 Distilling on my trip to Washington, DC, but they sent me a box full of samples of their spirits to try out. The company’s name comes from it’s opening date, January 8, 2015. Despite only being open two years, they have quite a selection of gin, vodka, and whiskey. I’m not a huge fan of barreled gin (I think the spirit should have enough flavor on its own, as their Ivy City Gin does), but the One 8 Untitled No. 1 had a fairly short (3-10 months) aging in old bourbon barrels so it doesn’t lose its juniper and spice. I also recommend their White Whiskey, and their District Made Vodka, which is made from rye and uses Russian Distilling. There’s more to life than gin & tonic, Captain & Coke, and Bloody Mary’s. You need to mix it up a little and why not do some mixing with something healthy? 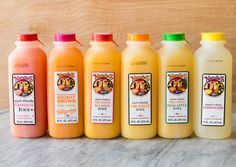 Natalie's Orchid Island Juice Company has a selection of all natural juices that mix very well with your favorite spirits. We paired the sweet Honey Tangerine with tequila, the tart Strawberry Lemonade with vodka, Orange Beet with gin. Their newest flavor, Pumpkin Apple Spice, was excellent with whiskey. And, of course, you can mix the Orange or Lemonade with endless possibilities. 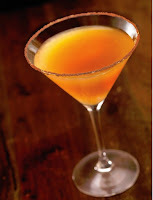 Shake with ice and strain into martini glass, rimmed with cinnamon/sugar mixture. 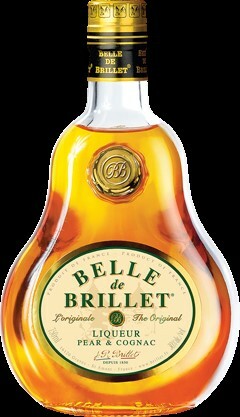 Shake together Belle de Brillet, cider, and lemon juice. Strain the mixture into a glass. Add beer. Garnish with the apple and a shake of cinnamon. 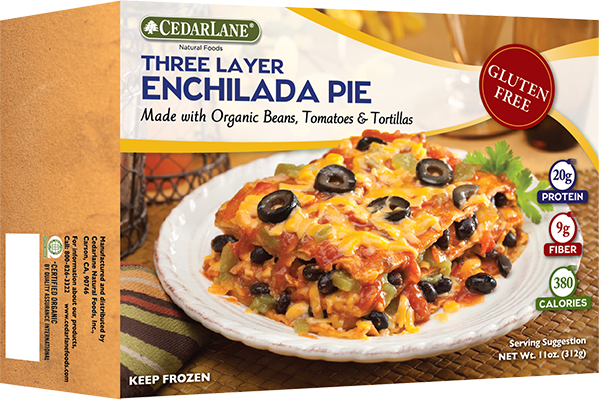 I’ve tried and enjoyed cedarlane frozen meals before. They had sent their delicious breakfasts to me in the spring. This time I was able to taste two of their gluten-free vegetarian options, the Three Layer Enchilada Pie and the Chile Relleno. Both were flavorful and very filling, and under 400 calories for a complete meal.